Bitmain Antminer S7 fully tested hashing at 100% 5.47TH/s. Antminer S7 ~ 5.47TH/s @ .29W/GH 28nm ASIC Bitcoin Miner. Because the market price of Cryptocurrency can change overnight when it comes to selling the actual ASIC Miner we only accept Crypto payments. All sales are final. 1. Power consumption figures will vary with your PSUs efficiency, the ambient operating temperature and the accuracy of the power meter. 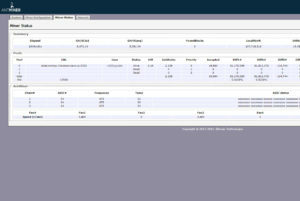 Figures provided are at the wall, with AC/DC 93% efficiency, and 25°C ambient temp. 2. 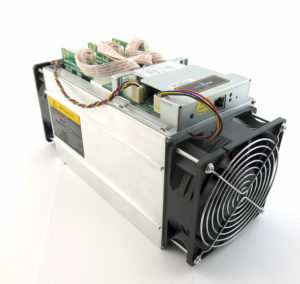 PSU: A power supply unit is not included, and you will need to purchase one separately. There are 3 PCI-e connectors for +12V DC input on each hashing board and all 3 are required on each board. Do not connect more than one PSU to the same hashing board! 3. 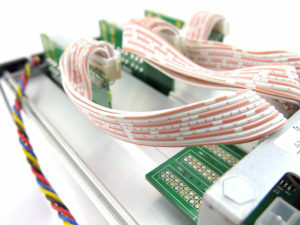 Separate power supply to control board: there is one additional 6pin PCI-e connector on the IO board which must be connected to the PSU to get power. If you use different PSU for hash boards and control board, please make sure to power the hash boards first and the control board only after the hash boards have been powered. will I be able to use fiat for payment? filled out a contact form but haven’t heard from anyone. 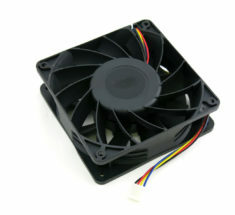 would like to purchase a few of these items when available along with power supplies. please advise. Did the 12/25 batch sell out? 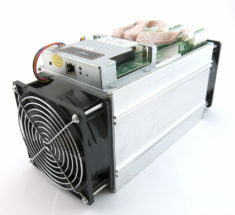 I think these were not coming into stock and the post was made on the wrong miners about incoming availability. I am confused. I have been watching closely and been in contact with your staff regarding the release of these. As of today 12-26-17 they were out of stock and had never been back in stock. I was told you were waiting for the lower hash rate S7’s to be processed before release. According to the reviews conversation these have already been sold out again? When will they be on sale? We have 30 units of 5.47 and 110 unit of 4.73 being prepare and tested. Will have them up as soon as possible. Can’t wait, do you guys still accept bank transfer? I do not see it as an option in checkout. Wish this was in stock! Up and running! thank you guys. After a long wait (12 days) due to the wildfires in CA, the S7 finally made it to OH. 2 of the 3 boards in the device powered on. After troubleshooting we determined it was a port on the controller that was bad. Switched it to another one and the miner started kicking out its stated hash rate. After 12 hours, the scoring hashrate in the mining pool for this worker is 5.431. Would buy from these folks again. Hey there, these are showing as out of stock. Definitely looking to order some. how do I place an order? They are pending BTC payments for orders. System will release stock if payment are not confirmed. Ah Bitcoin, the currency of the future where transactions take hours instead of seconds. Yet I am still mining it…haha dumb me! Working perfectly 24/7 since day 1. No issues whatsoever. I couldn’t be happier. Thank you! How to get – anyway to prepay for 1 or 2 until they come back into stock (pay for backorder)? Thanks. Hello, will these be in stock and when..do you ship international? Who will these be back in stock?? 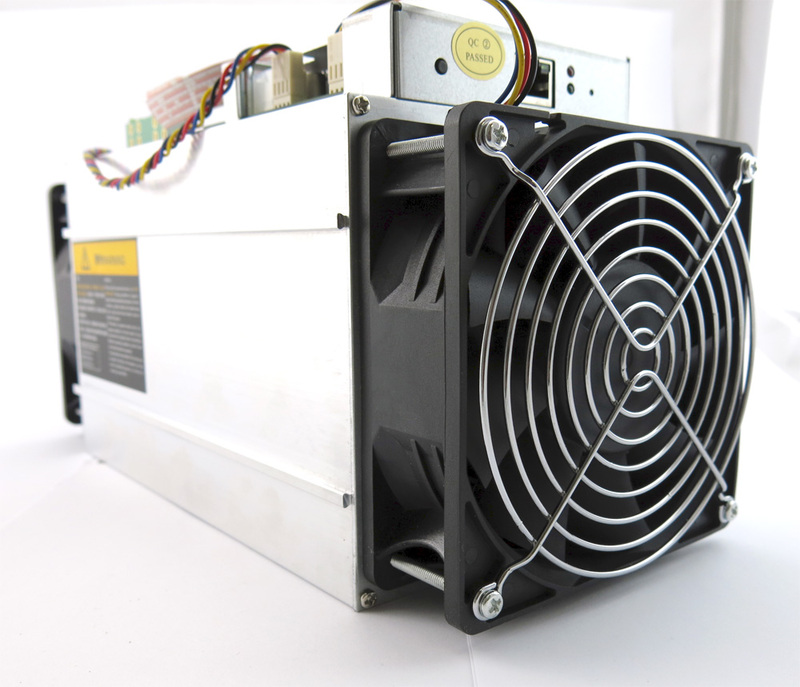 Bitmain Antminer V9 Fan Replacement. 4-Pin 10 Inch Cable 120mm x 38mm 4500 RPM 186.2 CFM 12V Expected life span of 40,000 hours. 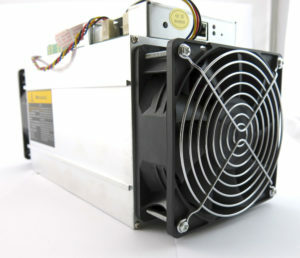 Bitmain Antminer B3 Fan Replacement. 4-Pin 10 Inch Cable 120mm x 38mm 4500 RPM 186.2 CFM 12V Expected life span of 40,000 hours. 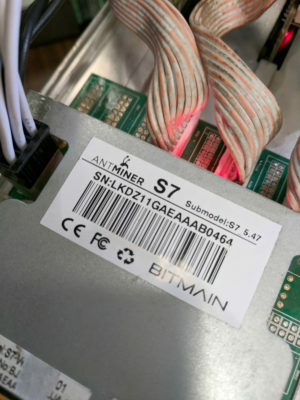 Bitmain Antminer S7 tested at 650Mhz 4.0TH/s. Antminer S7 ~4.0TH/s @ .23W/GH 28nm ASIC Bitcoin Miner, Bitcoin Cash, Litecoin Cash.